"My current work is work is performative, bendable and durational, it seeks to understand the experience of the present and is undertaken with others through walking, conversation or through sustained enquiry. I'm invested in reading environment and site, asking questions through practice & research as to function and communication. I have a keen interest in the printed/digital document, and how publishing can provide a platform for distribution, hosting and making. My practice forms within collaborative partnerships that focus on site and social document." Residencies & Fellowships include: Longbridge Public Art Project, Birmingham City University Wheatley Fellowship and Repeator at The Office for Art Design and Technology. 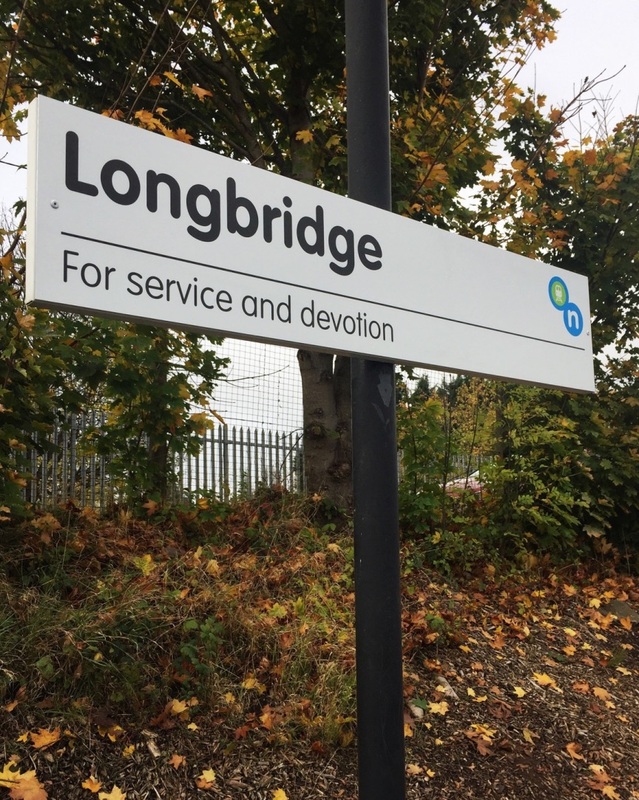 Image: Cathy Wade & Ian Richards (2017) “You have arrived”, For Longbridge Public Art Project and Network N, sited at Longbridge Train Station.